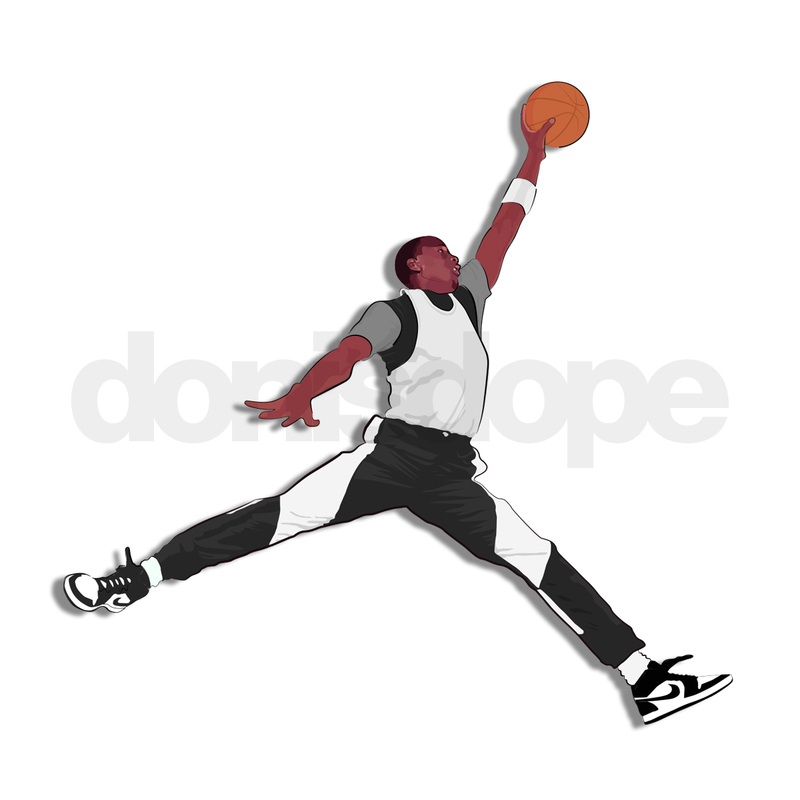 One of the most iconic logos of all time turns 30 this year. 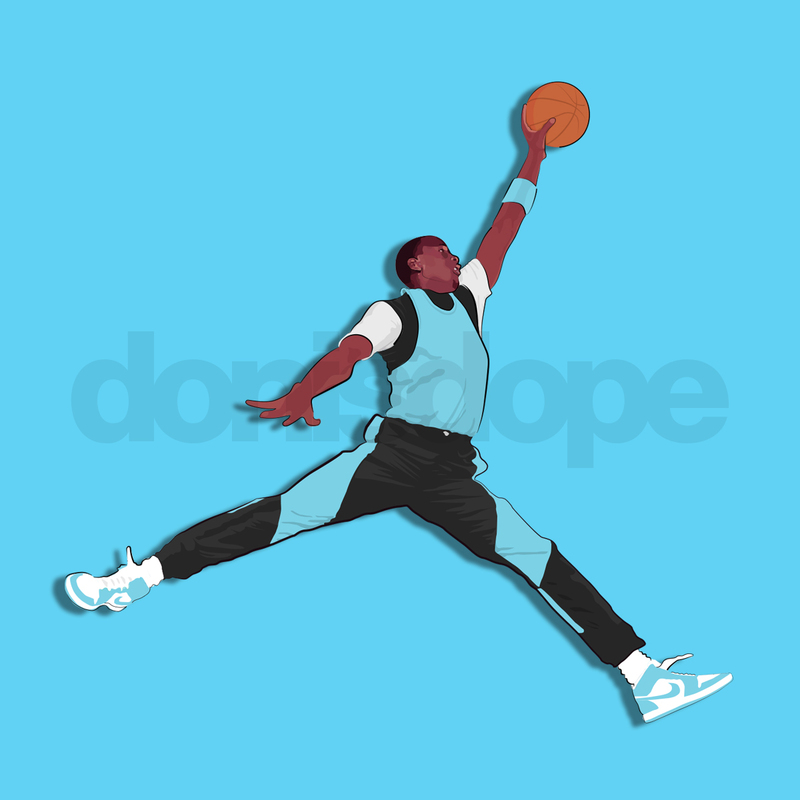 Although the actual logo was not introduced to the world until 1988 adorned on the tongue of the Air Jordan III, the photograph used to create the logo was taken in 1985. 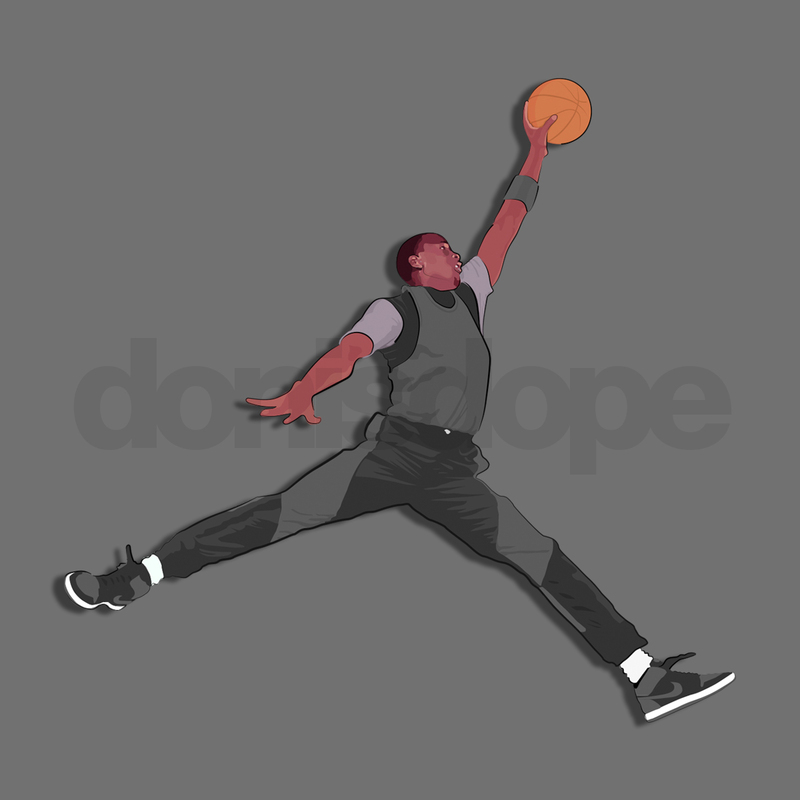 The Jumpman has gone on to symbolize what Michael Jordan’s remarkable career has encompassed in one silhouette. 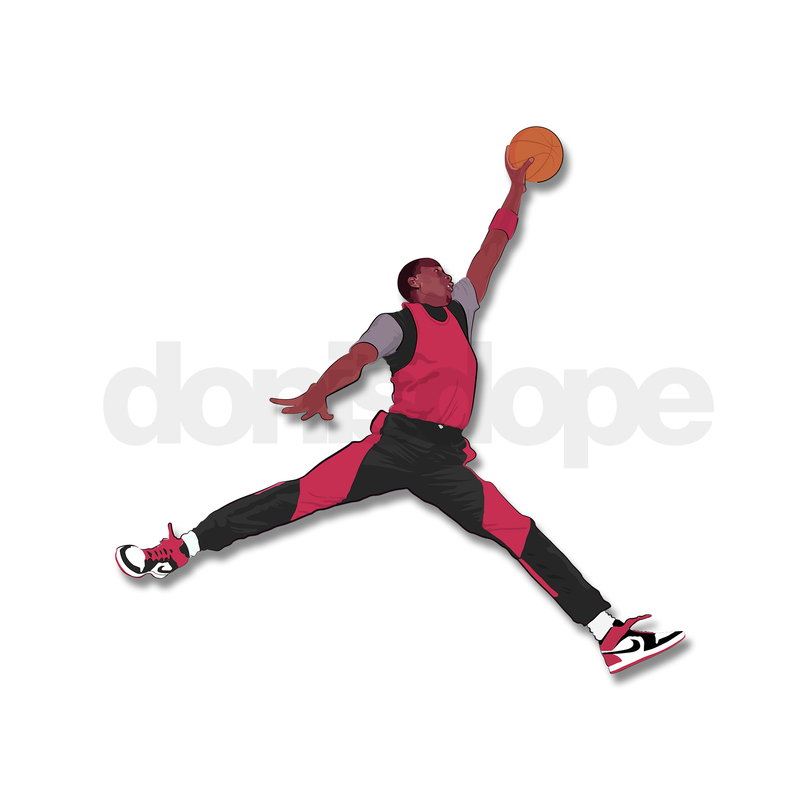 The Jumpman represents greatness. It represents performing at the highest level with consistency while defying the odds. 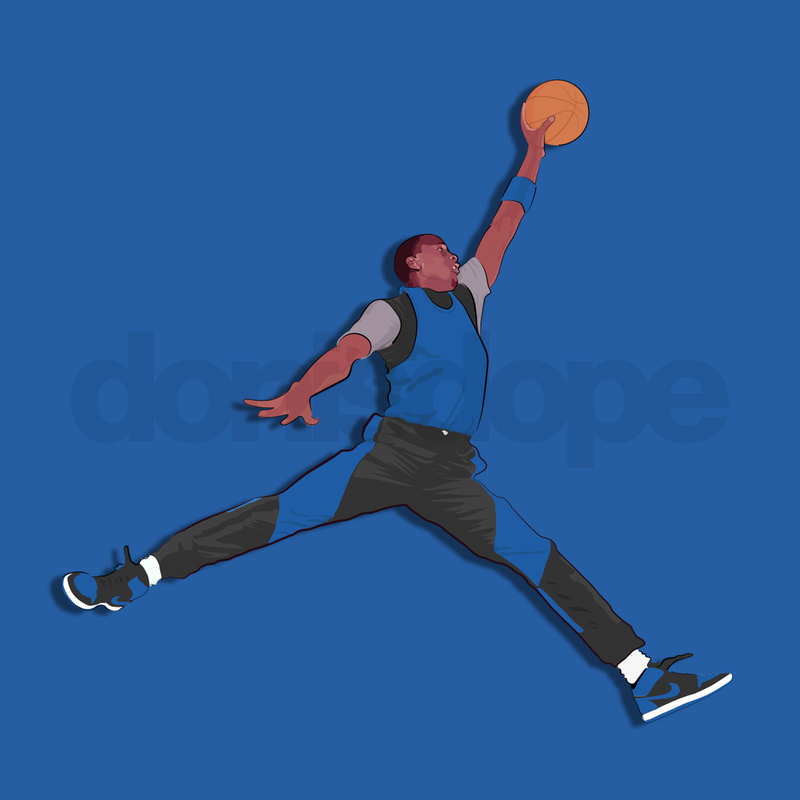 The Jumpman is power. It is recognized globally. It is excellence defined. 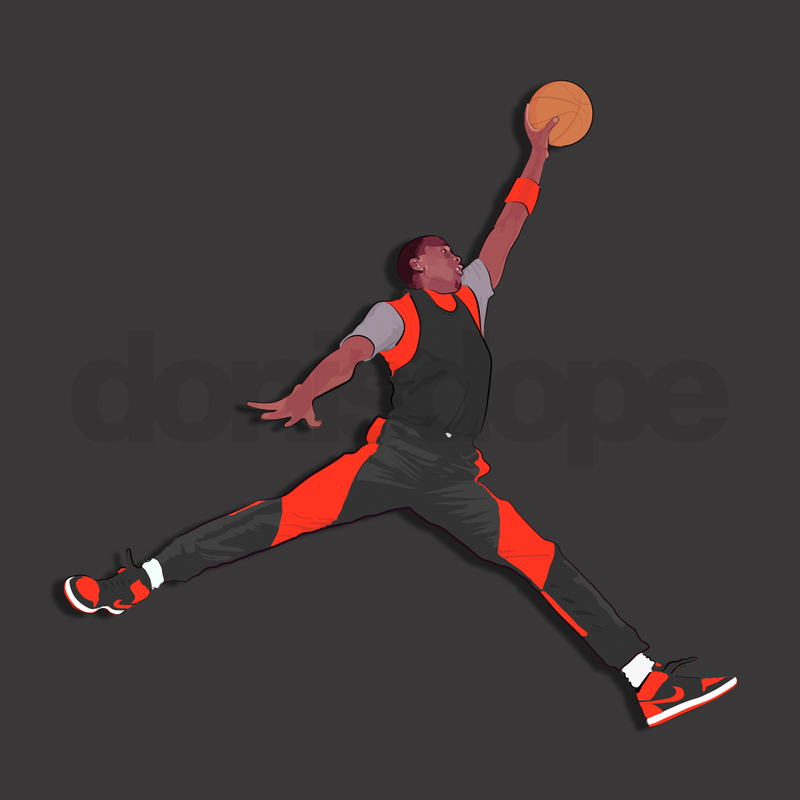 The Jumpman is art serving capitalism yet, the passion and legacy behind the logo, behind the brand, and behind the man is why it transcends. 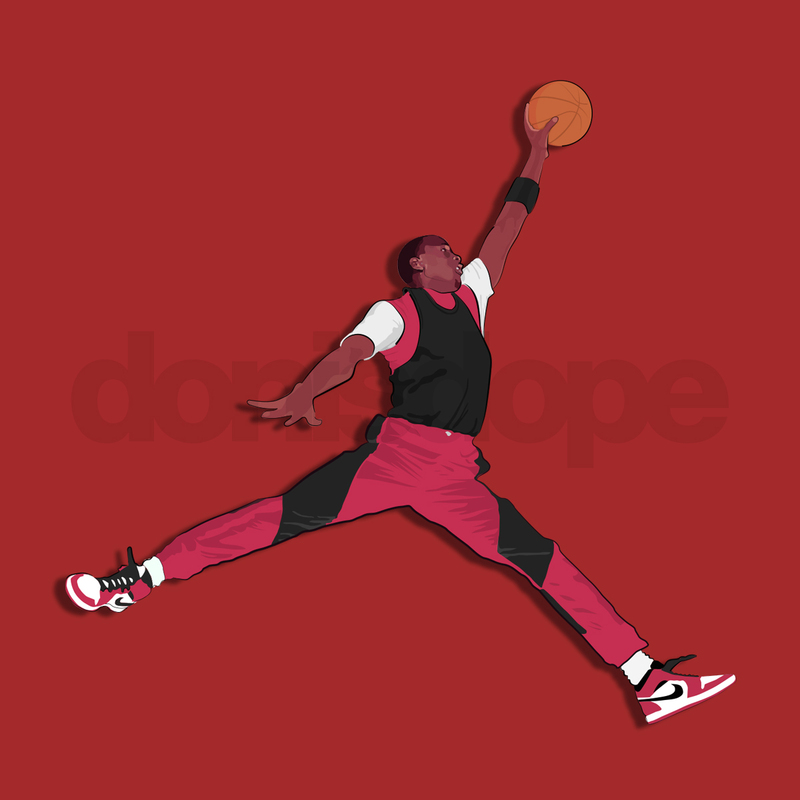 My interpretation of the logo as well as renderings of the pose in different colorways of the Air Jordan 1 is as follows.